In our ministries we laugh together; we encourage each other; we learn together. Where ever your life’s journey has brought you, we have a place where you can belong and connect with other people on this journey. Grace Church is committed to helping each other and the community of Welland to grow in faith through a variety of ministries. If you have questions about a ministry and would like to join please contact us. A time for men to connect and socialize. Join us Tuesday mornings for coffee, treats and fellowship as we discuss different bible topics and talk about everyday life together. Everyone is welcome to join us! A group that introduces you to the Bible while experiencing the fellowship of other women. We are caring group of women who would love to have you come join us! No prior Bible knowledge is necessary. We also have special mornings for crafts and speakers! Child care is provided during our time of fellowship together. Come visit our small groups for fellowship and films. We're currently enjoying the H2O series as it recognizes how dry life is without God and how we need the “water of life” through faith in Jesus Christ. We always have lively discussions and as always, don't forget to bring snacks! This event takes place once per month; check the bulletin for more details! If you are looking for an enjoyable night out while creating friendships and playing games, game night is for you. Ages 30 to 50 or maybe those that feel they are in that age range and love to play games or enjoy snacks or maybe you like playing games and your partner likes the snacks. Your company could be the life of the party. Every night is something different, ranging from a variety of card games to dominoes or board games, including a change in venue. If you have a favorite game or a snack that you have been waiting all week for bring it along and share with the group! We look forward to seeing you there! The seniors group provides a great opportunity for fellowship and fun. This event takes place once a month on a Wednesday morning from 10-12. Check the bulletin for more details. During this time we enjoy prayer time, movies, games, scenic drives, lunch, scripture reading, and more. Don't forget to bring snacks! A group for Young Adults (19-30ish) who get together for Bible study, fellowship, games, movies and lots of fun. We are pretty laid back and do just as the name suggests: " hang out". This group hopes to bring young adults together. We would love to have you join us. If you would like more info please feel free to text or call our coordinator, Emilia at 905-325-3824. Friendship is a special night for persons with cognitive disabilities (our friends) and their caregivers to gather for a time of fellowship and worship. We have between 30-50 friends and 20-25 volunteers for the season. We enjoy sharing stories, doing plays and learning more about God’s word. 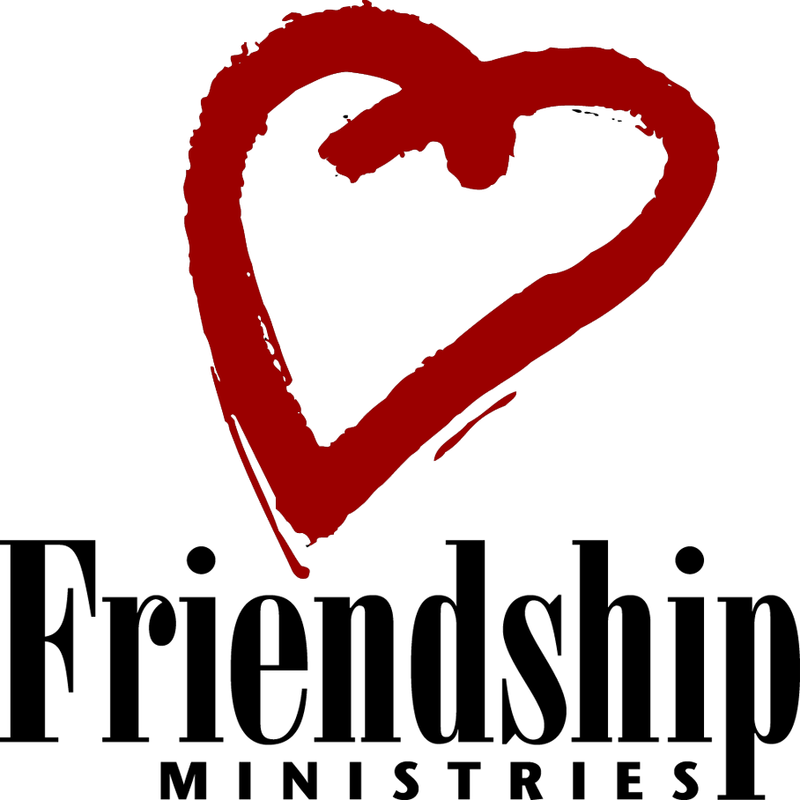 The purpose of the Friendship program is to nurture the spiritual growth of people with special needs in the context of personal and meaningful relationships.